Meet Phantom. He is looking for a Companion Horse home. Here is his information from his owner. Phantom is located in Placerville. Green broken as a three year old, not ridden since. Would need to be started all over again by an experienced rider, therefore looking for a permanent home as a companion horse. UTD on vaccines, teeth, and worming, no lameness issues. 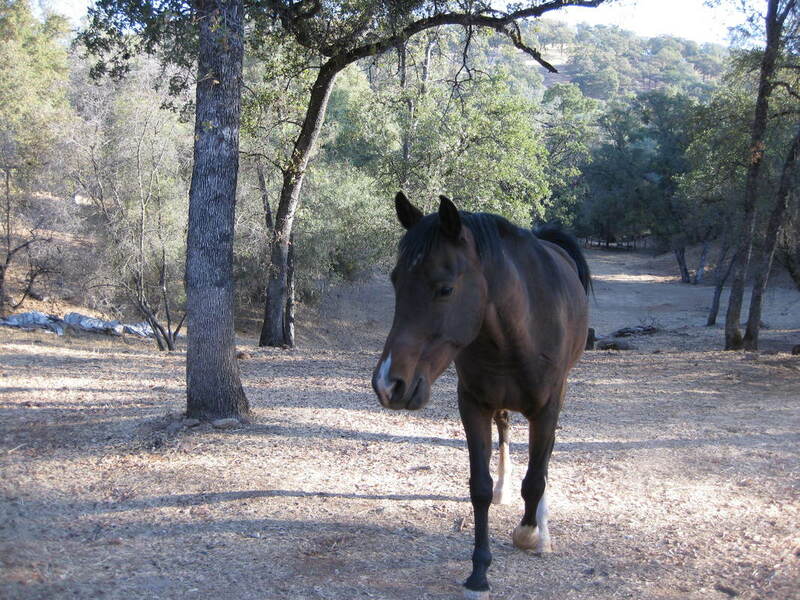 Has shared a pasture with goats, sheep, alpaca and horses. Good for the farrier, fly spray/fly mask and blanket. Owner is moving out of state." Phantom is located in Placerville. If you are interested in Phantom, please contact AAE.